Successfully Added 9 Inch Android 4.4 Tablet - Dual Core 1.3GHz CPU, 8GB ROM, Dual Cameras to your Shopping Cart. 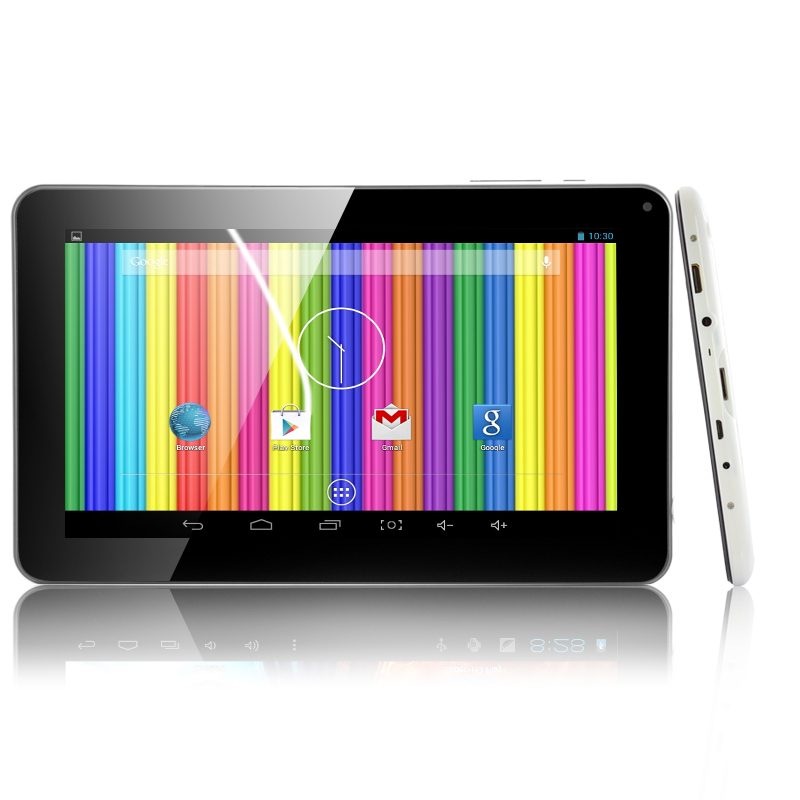 9 Inch Android 4.4 Tablet that is a large and easy to use plus it has a Dual Core 1.3GHz CPU, 8GB ROM and Dual Cameras. 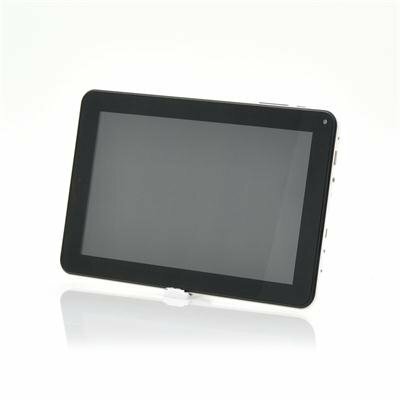 In stock now, we guarantee that this 9 Inch Android Tablet can be dispatched within one working day with a 12 months warranty. Brought to you by the leader in electronic devices and wholesale Android Tablets, Chinavasion.